I recently acquired a Voigtlander Portrait Euryscop 500mm f 4.5 (actually more like f5) for my 11x14 studio camera. I have done a couple still life tests and really love the qualities this lens has. I generally shoot petzval lenses, but a 20 inch petzval is pretty pricey these days. I plan on shooting 11x14 wet plate collodion portraits with this aplanat. I would love to see some other shots people have done with Euryscop lenses. Thanks. If you have some examples maybe we can start a Euryscop thread. 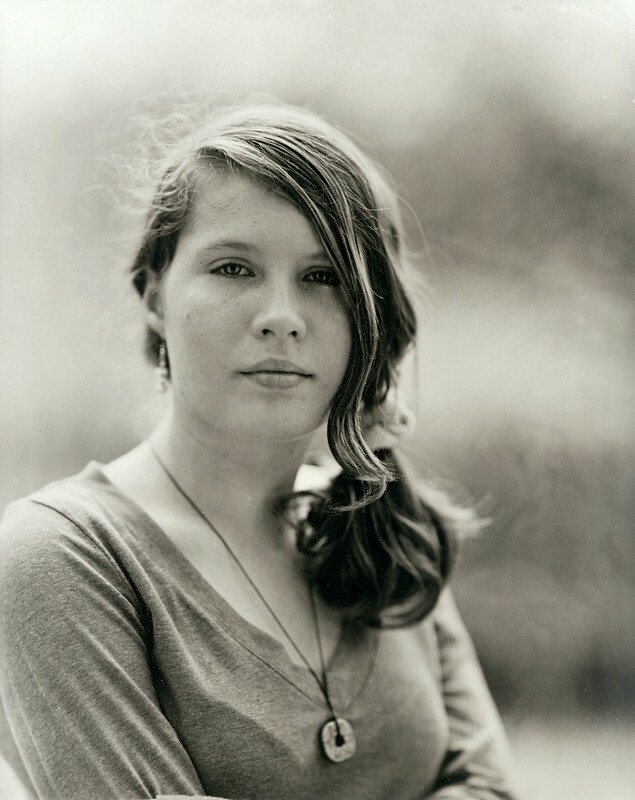 This was taken with a 16" Euryscop f4.5 on 8x10. I usually like Petzvals too, but I'm really liking the look of this Euryscop. Thanks Dave. I like the qualities of petzvals, but I'm not in love with the swirl that some seem to covet. great image. Jesus H - I didn't realize the size of that lens. That thing is huge! Remember to lift with the knees, not the back.... I look forward to seeing what it does for you! They're great lenses. I shoot Euryscops on film a lot, here is a recent 8x10 taken with a No. 5. Thanks Garrett. The more I see, the more I like. Congrats to your new acquisition 7A. You will definitely love it . Mine is the #6 and I do use it quite often for my portrait work. Here's the 11x14 Platinum print that was taken with it . Thank Tri I really appreciate you all posting images taken with Euryscops. Anyone else have a 7a? Or perhaps an 8a? Above the 5A, I don't think there are a lot around! What are the differences between a 7a and 7?